Check out MuCell live at NPE! Trexel is evolving! We’re excited to highlight some major enhancements in our products and services in this newsletter. 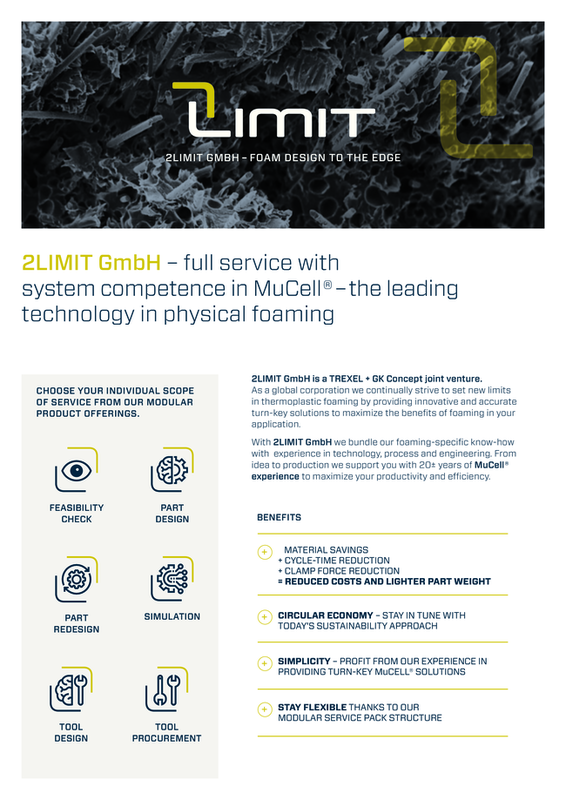 2Limit is our formal step into part design, enabling us to more directly leverage our many years’ experience in foaming to help our customers achieve maximum results through optimal part design. The P-series, which we will show for the first time at NPE, is a new gas dosing system specifically designed for the fast cycle times and specific demands of the thin-wall packaging market. We are increasingly focused on product and process development activities, and are working on additional exciting new developments to be released in the near future. 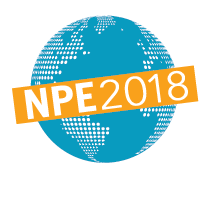 We hope to see you soon at Chinaplas and/or NPE! Click here for your FREE pass compliments of Trexel. 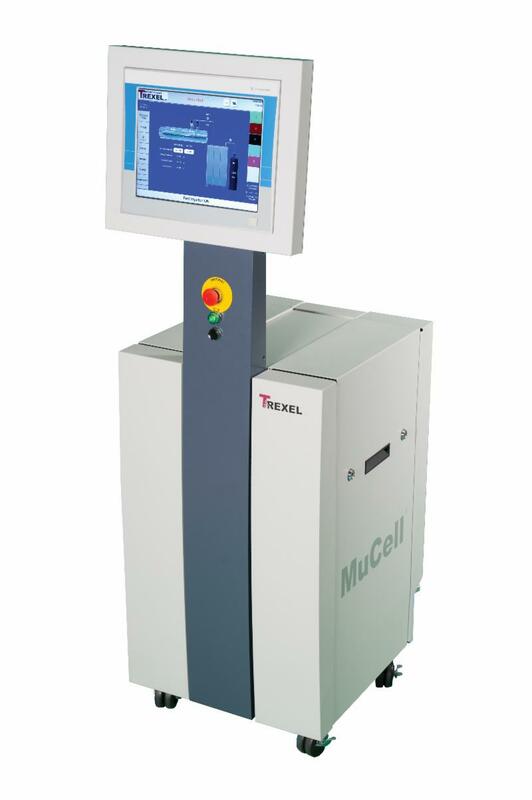 Trexel Booth W551 - Trexel will demonstrate the first ever use of MuCell P-Series, designed for thin-wall packaging applications, with StackTeck ultra-thin TRIM™ Technology. 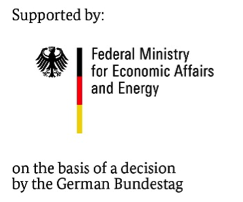 What are the goals of Trexel and GK Concept with the new joint venture? 2Limit is a joint venture that combines the foaming expertise of Trexel with design expertise of GK Concept. 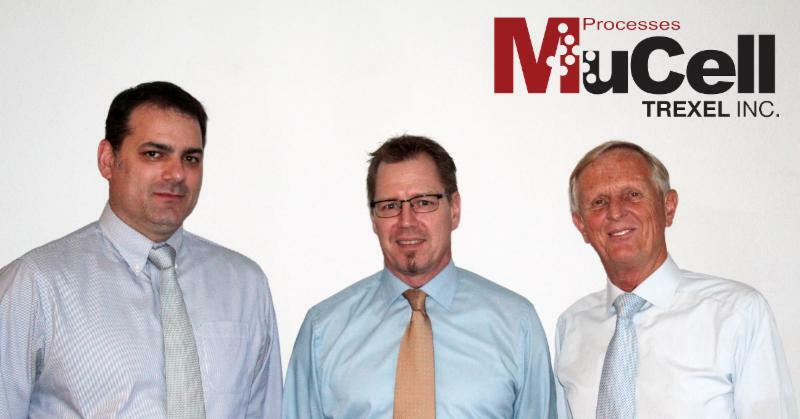 Trexel is the inventor of MuCell technology and brings more than 20 years of physical foaming experience. The engineering experts of GK Concept provide comprehensive know-how for component and tool design as well as a high-quality network of tool makers for tool procurement. The goal is to assist both new and existing customers of Trexel in the engineering of physically foamed components to optimize the results and maximize the benefits for each application. Michael Ludwig becomes Trexel’s Business Director, Europe. 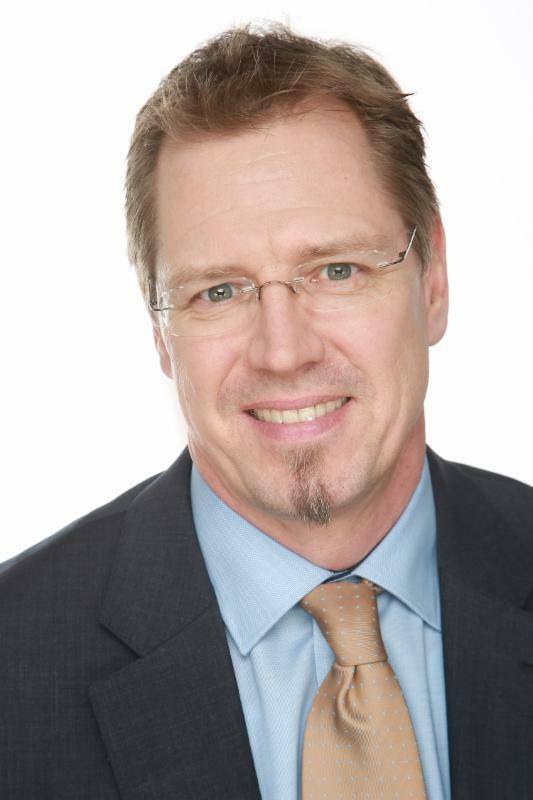 He takes over from Dr. Hartmut Traut who will assume the role of Vice President International Relations at Trexel, Inc.
Michael Ludwig has been working in the injection molding industry for more than 24 years as a plastics engineer and was most recently Sales Manager at Synventive for Germany, Austria and Switzerland. 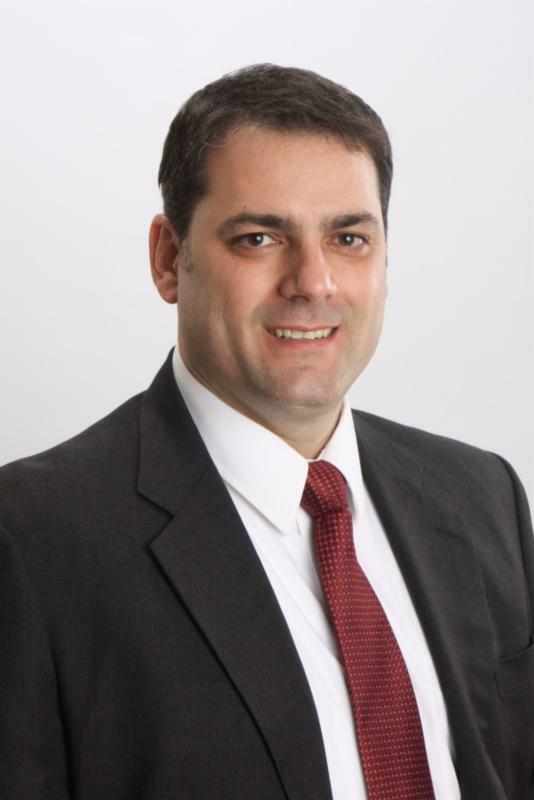 Brian Bechard, CEO & President of Trexel Inc., said, " With his many years of experience in the hot runner sector and his professional skills, Michael Ludwig has an excellent foundation to thrive at Trexel " and thus the necessary tools for the growth of MuCell technology Europe continues to grow. 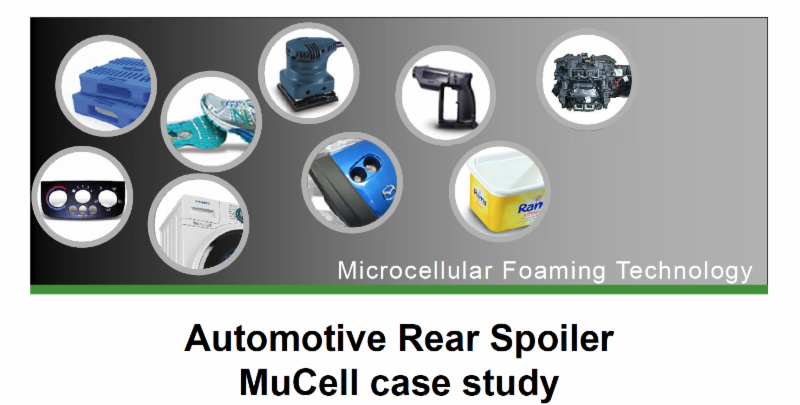 The MuCell® physical foaming process, Trexel’s lightweight technology for thermoplastic injection molded parts, has a long history of applications in the automotive, business equipment, and “white goods” industries. The process will now be further developed for the aerospace industry for heavily loaded structural components. Due to increasing passenger volumes and associated higher production rates, lightweight design requirements, coupled with efficient manufacturing technologies, are becoming increasingly important in future generations of aircraft. Here, thermoplastic fiber-plastic composites can offer decisive advantages in terms of short cycle times, load-adapted fiber orientations and increased geometric variability by injection molding. A promising approach is the overmolding of continuous fiber reinforced laminates. The high structural integrity of a continuous fiber reinforced laminate, coupled with the excellent geometrical variability of injection molding, allows completely new ways of component design. 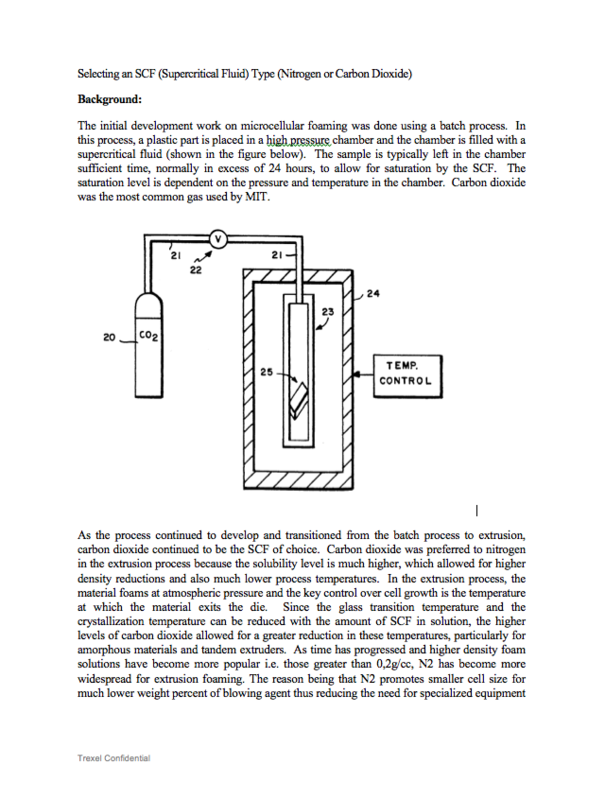 Here, the MuCell process offers some special process advantages. Trexel's collaboration on the Hyframe project began at K2016 with the goal of developing a thermoplastic-based primary structural component in an overmolding process. · When the application is thick wall and is produced using a flexible material to replace a thermoset.